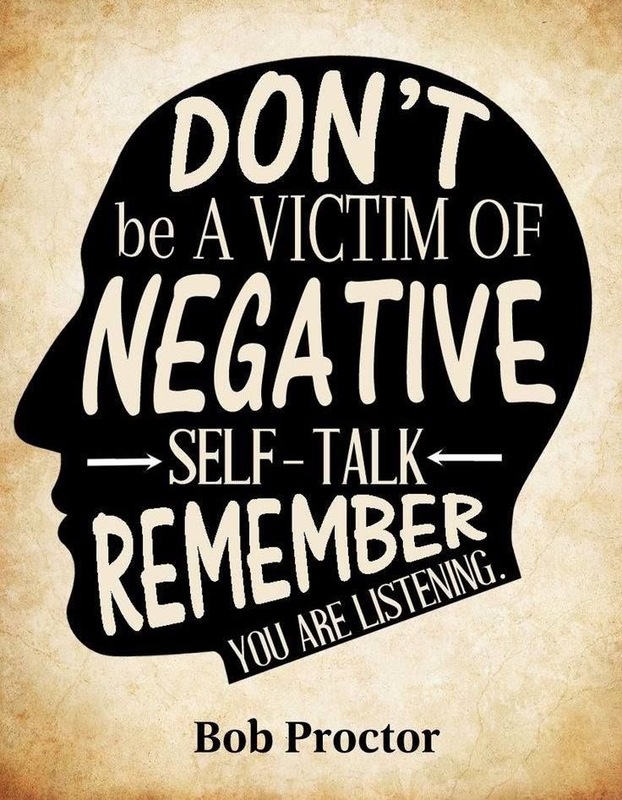 Our self talk can be so powerful when we do it right. Self talk sounds so fancy but it’s something we all do, some people are just more aware of it than others, and some don’t recognise it as self talk. That little voice in your head, that pep talk you give yourself before an interview or important meeting, it’s the conversations you have with yourself. Mine personally most of the time are off the scale. I’m forever having multiple conversations with myself jumping from one to the next at the speed of light. Sometimes it can be quite hard to tune in to these conversations and make them benefit me as there’s so many overlapping at the same time, but I have my ways. Practice makes perfect, different circumstances call for different methods. No day is the same in my mind. Not to digress let’s stick with self talk which left unchecked can be so destructive to our lives. Have you ever been in a situation where your mood is just low but nothing has actually physically happened to make you feel this way. Next time stop and ask your self what am I thinking, what type of self talk is going on inside your head. Sometimes we sit there reliving bad times in our mind, we work ourself up about scenarios created in our head or simply speak negatively to ourself, doing this physically drains our energy. No one is ever sad, or feeling low for no reason, It’s just not always physical. We are what we think, when you talk to yourself you listen, every cell every part of you pays attention to what you tell yourself. When you talk to yourself you are putting it out into the universe, and the universe also listens. Pay attention to what you are telling yourself. When you find yourself speaking negatively to yourself, putting yourself down we have to do everything in our power to reverse it. Speak positively into your life to get positive results. Show me the man who moved mountains by telling himself he couldn’t, that man does not exist. The thing which seems to be common between all successful people or people who have achieved near impossible things against all odds is the mindset they hold. You will find that no matter the religion, no matter their core belief one of the underlying concepts which is the same is that belief in yourself, it’s that positive thinking where they tell themselves yes I can no matter what. It’s this belief and mindset that causes them to act the way they do, it causes them to never give up, they know success will be theirs no matter what the circumstances may be. Self talk never really stops, let’s all be more mindful of what we are telling ourselves, let’s use our self talk to benefit us instead of to our detriment. Peace, Love & Positivity ..